Keeping you company six days a week. David has presented BBC Radio Cornwall's morning show since 1999. 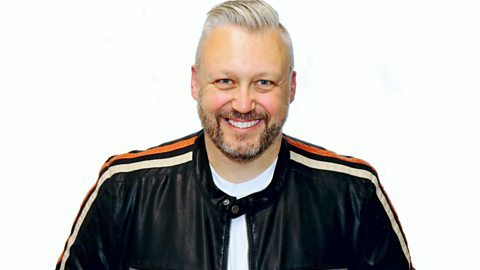 He loves 1970s and 1980s Soul, Funk and Groove music, and also giving a helping hand to unsigned bands via BBC Music Introducing. John Empson and David White look back over 18 years of the Eden Sessions. Cornwall super star James Morrison talks about his new album. James Morrison talks about recording new music and dueting with Joss Stone. Tanya Reynolds plays Teresa Benelli in "Delicious". How To Train Your Dragon author, Cressida Cowell, "cried buckets" during the final movie. Can you beat David White at his own game? 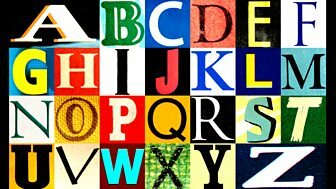 Every Tuesday David picks three solo artists or bands starting with the same letter - working his way through the alphabet. All you have to do is guess which names are on his list. David says: "It's as simple as that. If you, the listeners, can guess all three names then it's a win for you, but if you don't get all three right... I win!"